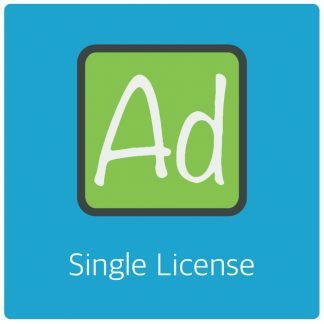 How to Exclude a Post from Ad Injection in selected Category? 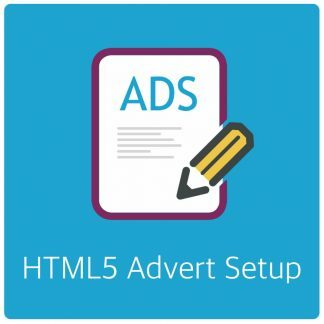 Home › Forums › AdRotate for WordPress › General Support › How to Exclude a Post from Ad Injection in selected Category? This topic contains 3 replies, has 2 voices, and was last updated by Arnan 5 months, 1 week ago. I am using another plugin, Pay Per View from WPMU and visitors see the Pay Now button instead of post content in my paid posts. But Ad still appears. Is there any way I can stop it? I know through current plugin is not possible as per my current knowledge. I’m asking from the development perspective. I can do custom development but is there any quick way I can do that via code? any help would be appreciated. What are you trying to do exactly and how are the adverts placed on those pages? Using post injection? If so, you can uncheck the categories or pages you don’t want the adverts to show up in. I know that fix to unselect categories or pages. But In my case, I can’t do it. Let me explain more. – What Pay Per View does for me? It helps me make PAID posts. It hides the content of the post for visitors and shows the “Pay Now” button instead. Once user Pay. it reveals the post’s content. – What issue I’m facing? When a visitor visits to PAID post, it still shows an Ad when the content is hidden. Somehow it’s coming up between two “Pay Now” Buttons. – What I want to do? I want these ads gone, if I deselect the category it will hide ads from all previous posts and I don’t want that. I have more than 100k posts on my blog and lots of visitors every day. So, I was thinking maybe I can call any Adrotate function if the post is PAID one, in the code to stop the post-injection. I hope I explained it all. Don’t hesitate to ask me anything which makes you understand my query in a better way. Sounds like your plugin alters the content too early (before AdRotate) to hide the content. So then when that PPV plugin replaces the content with Pay buttons, AdRotate adds the advert after that. 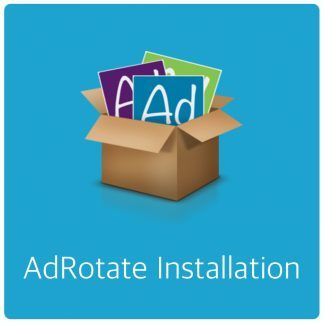 AdRotate adds it’s advert pretty early on, where most plugins do their thing. If your PPV plugin does it earlier, that’s how that happens. Reverse the order of that and it’ll work fine. Or perhaps you can use a Shortcode instead of Post Injection in AdRotate. The topic ‘How to Exclude a Post from Ad Injection in selected Category?’ is closed to new replies.